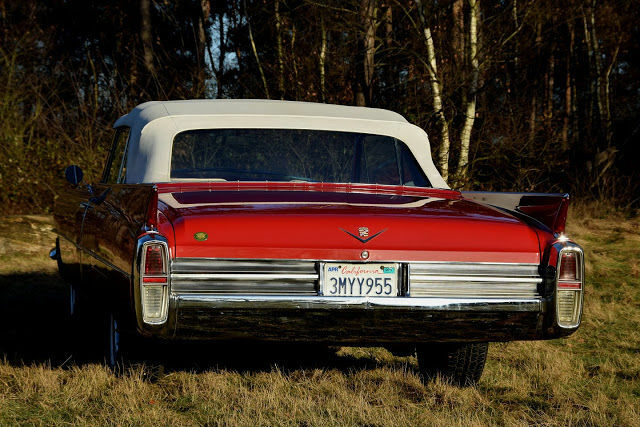 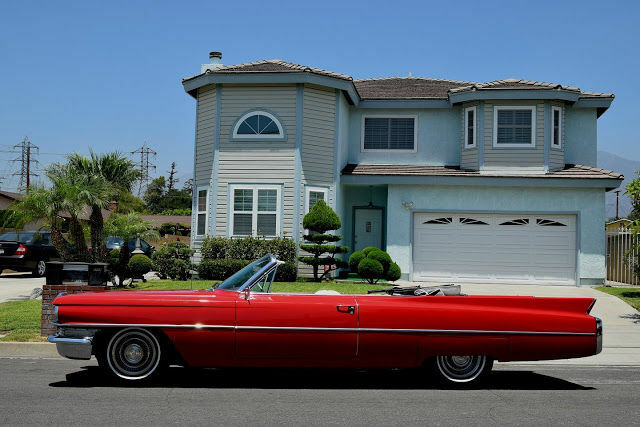 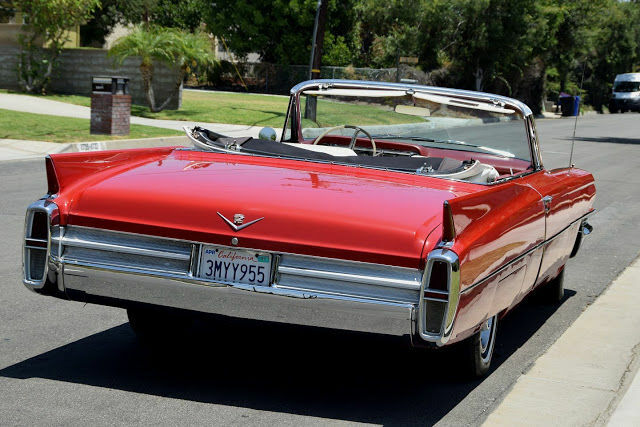 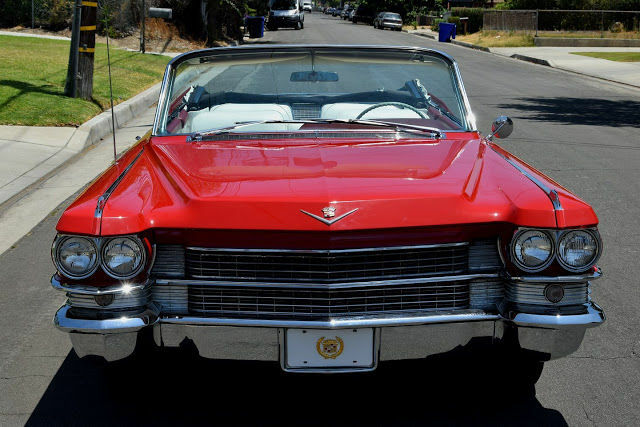 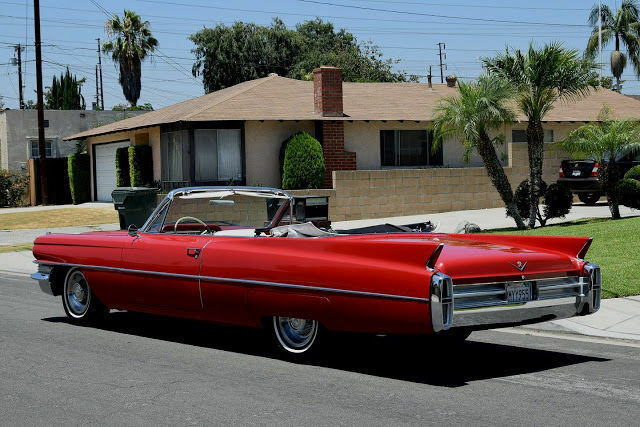 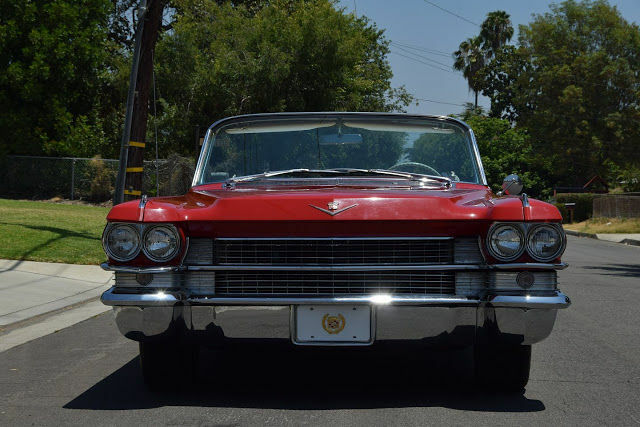 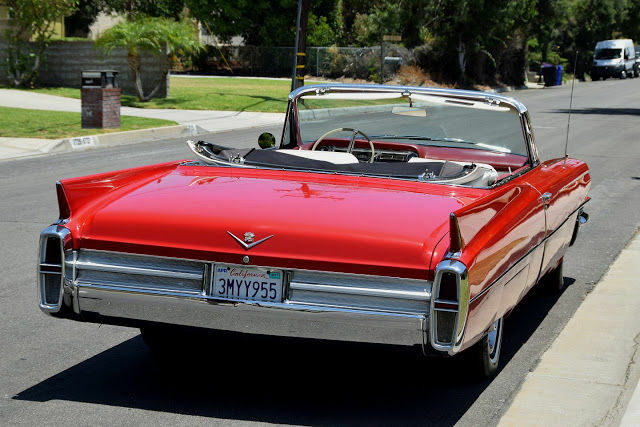 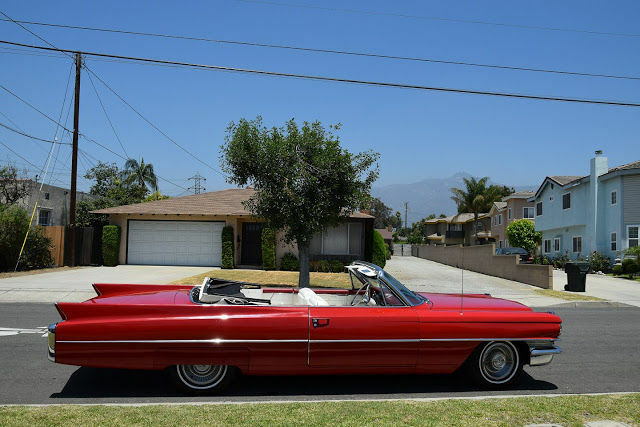 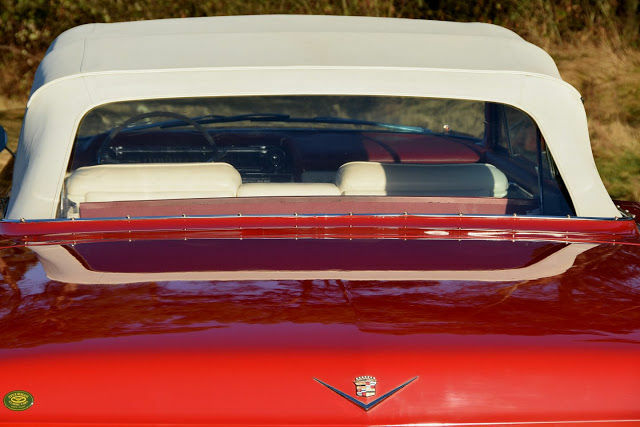 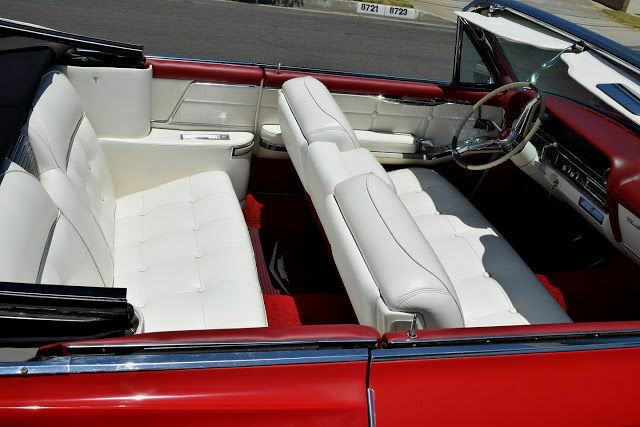 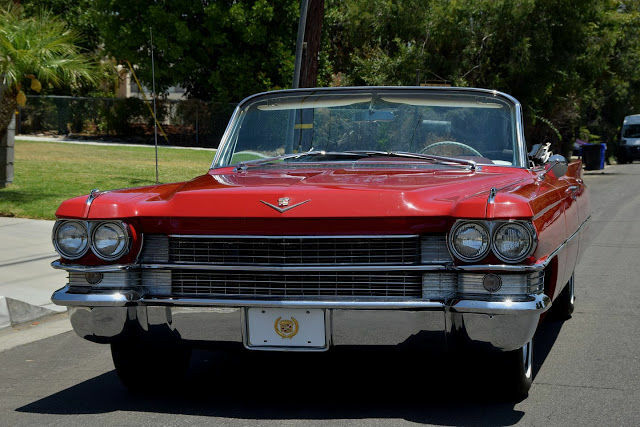 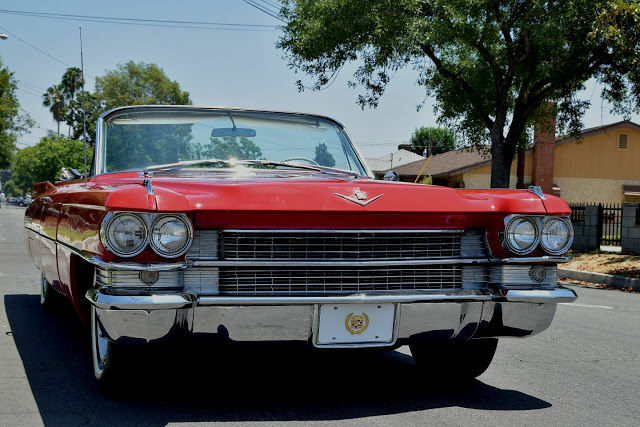 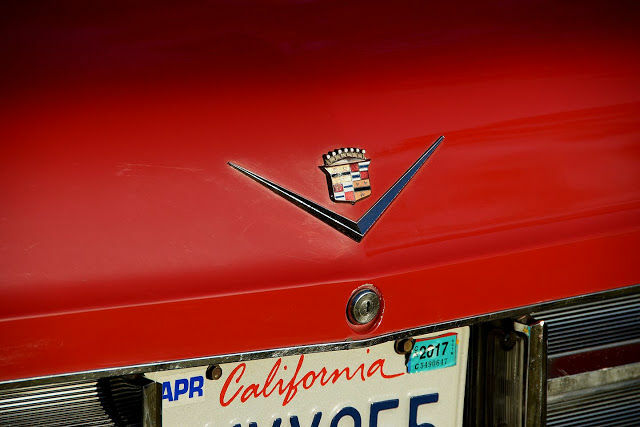 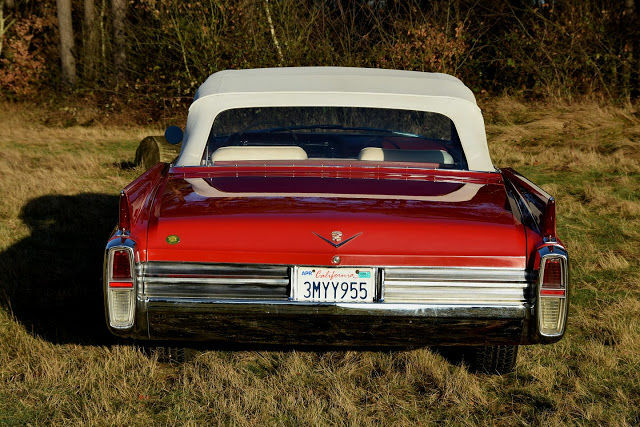 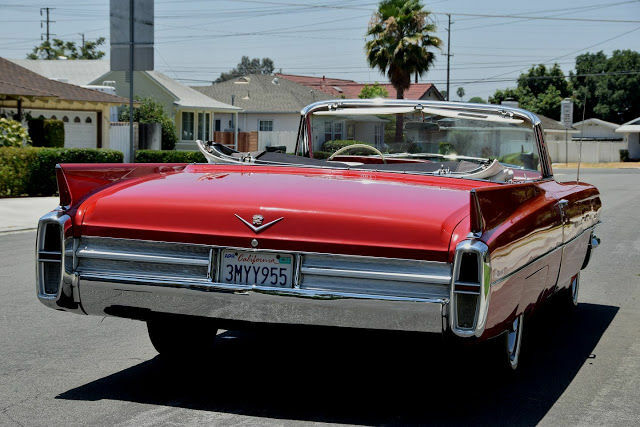 This Californian Cadillac Convertible looks great and also drives perfectly. 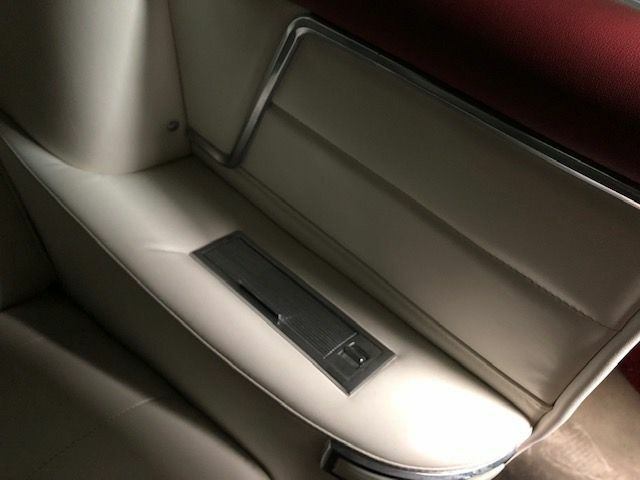 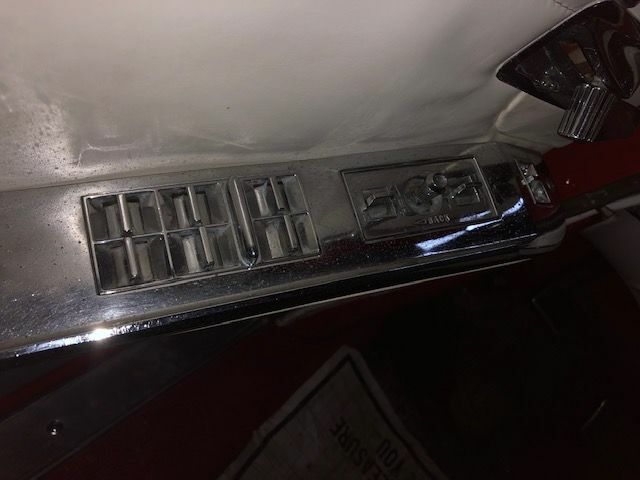 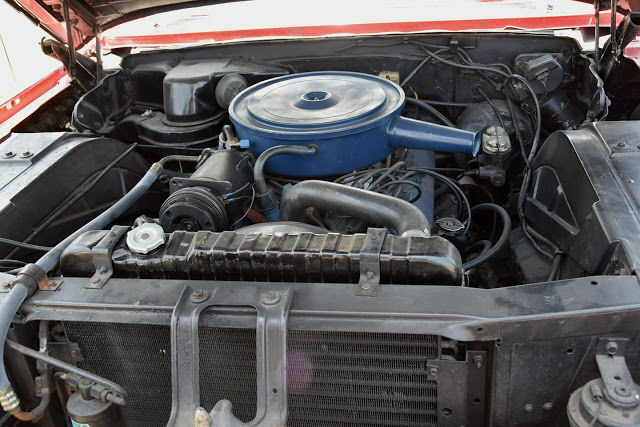 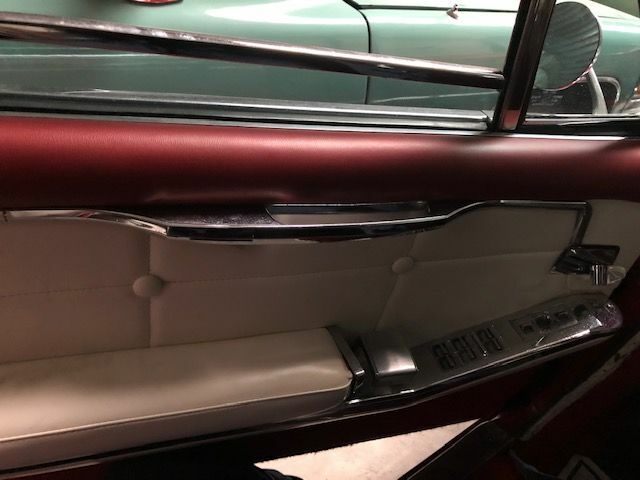 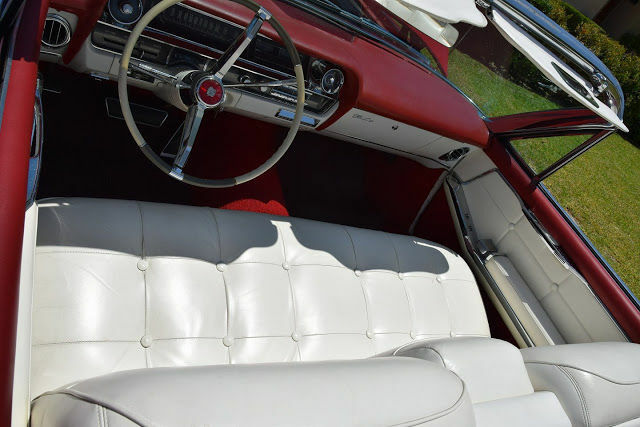 This is an intact copy that doesn’t have any rust, it has a beautiful white convertible top that is electrically operated. 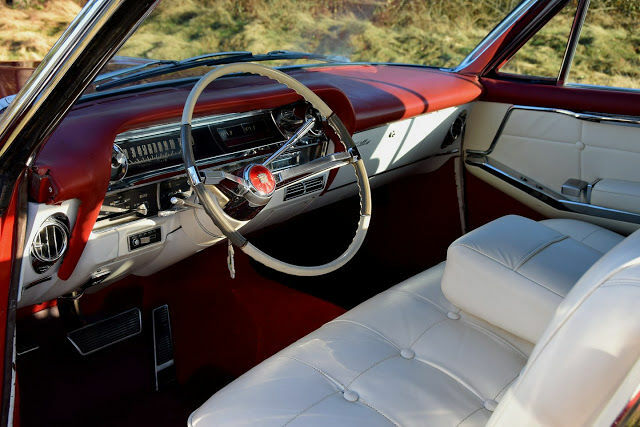 The Interior is also magnificent and looks very beautiful. 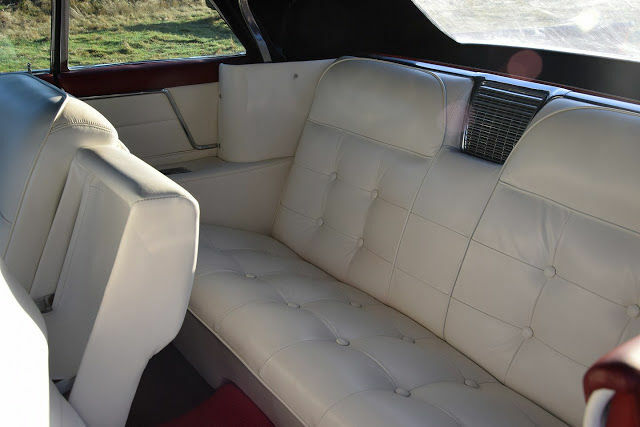 It is a luxury version with electric windows, seats and top. 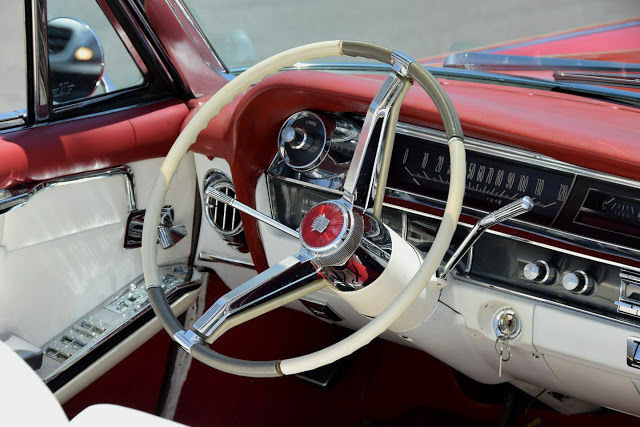 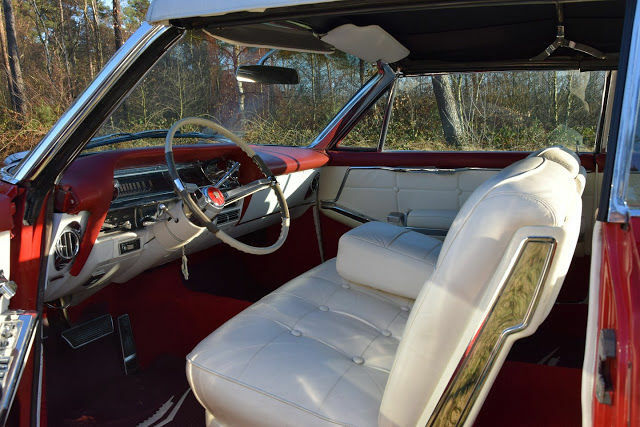 It features whitewall tyres that are as new and also has the original radio and mirrors that are adjustable from the inside. 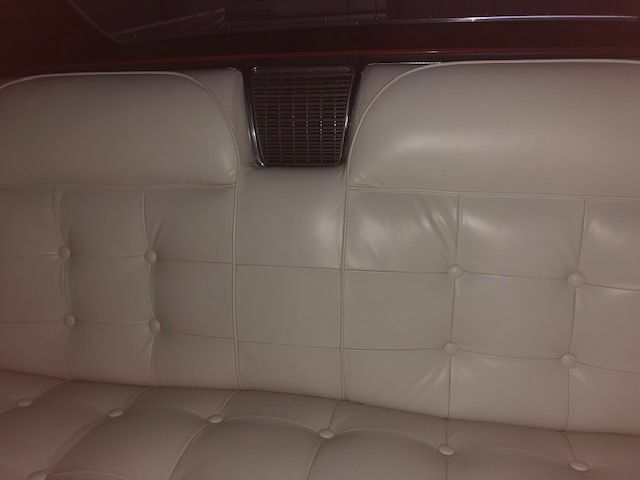 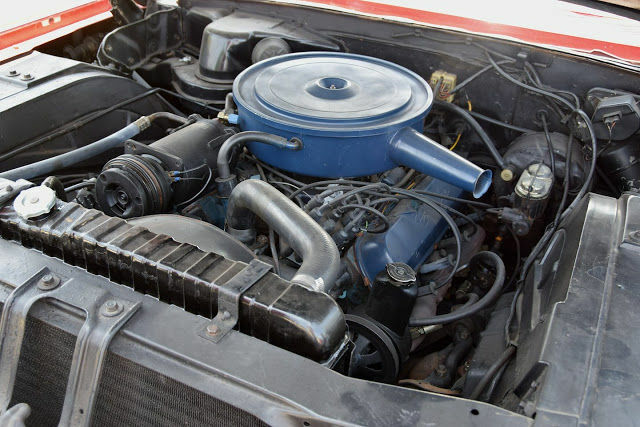 Has air conditioning and that is converted to the new system but the v-belt is not mounted. 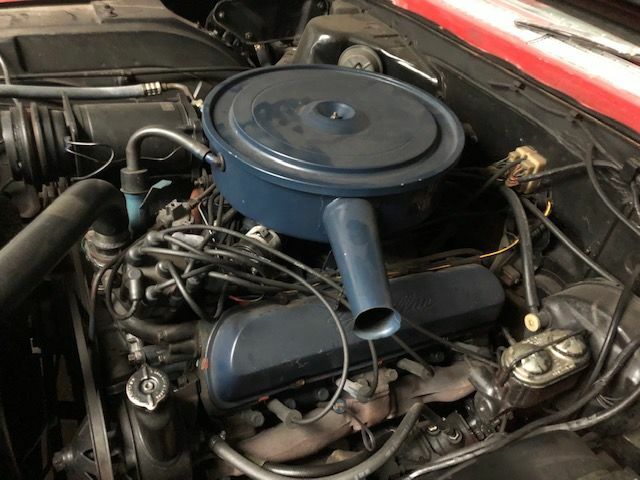 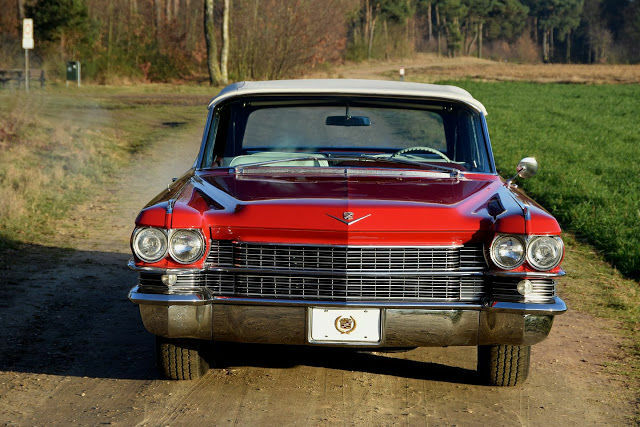 Drives sublime, is technically excellent, the brakes are renewed and the automatic gearbox was recently overhauled. 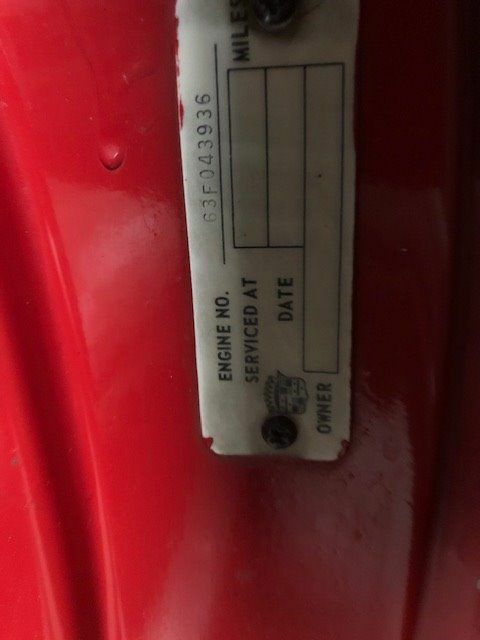 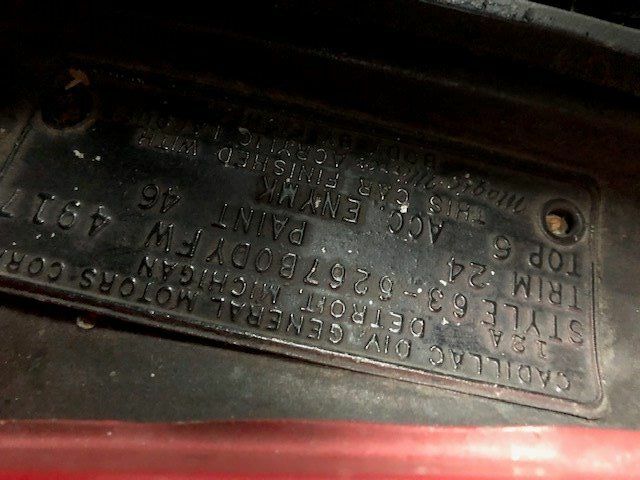 The lighting is already converted to EU standards and the car is ready to be registered in any EU country. 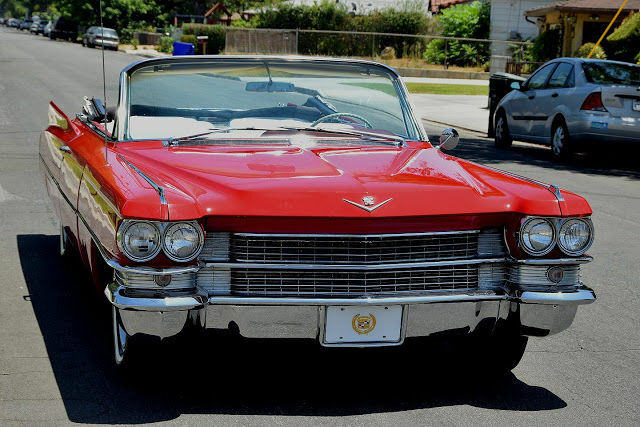 Comes with a USA Title and import document, all import duties have been paid. 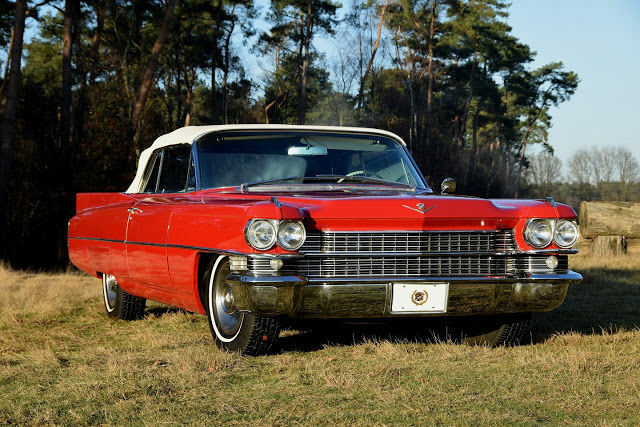 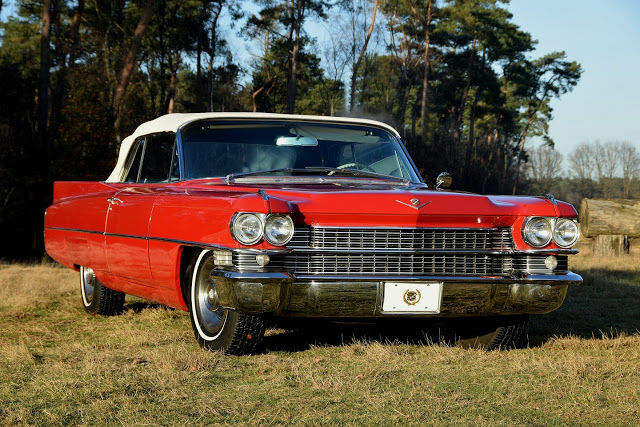 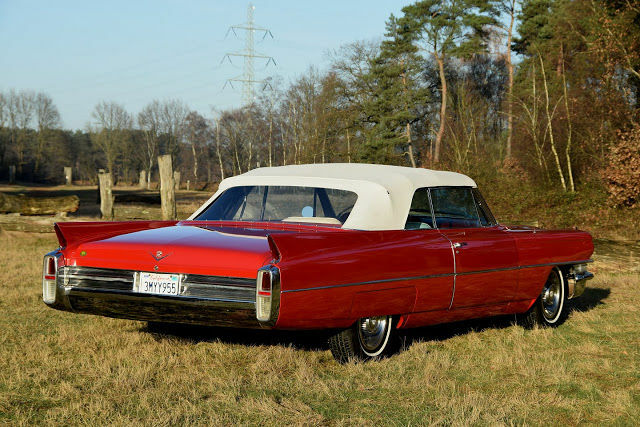 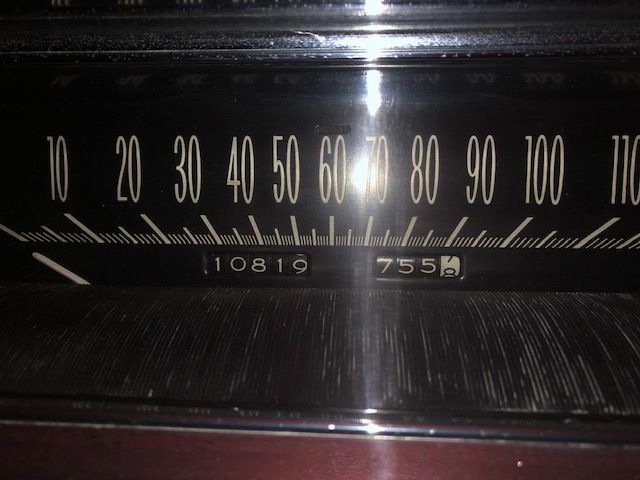 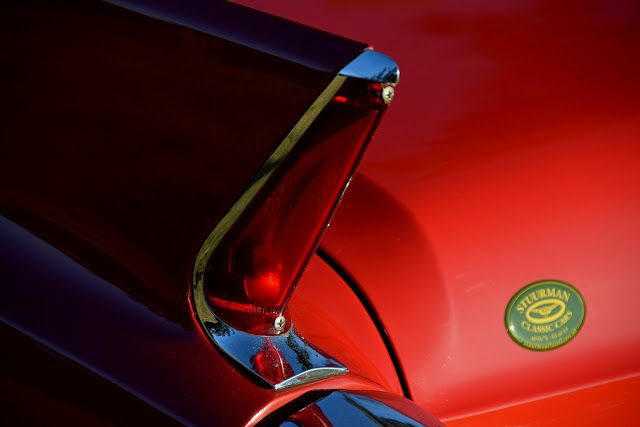 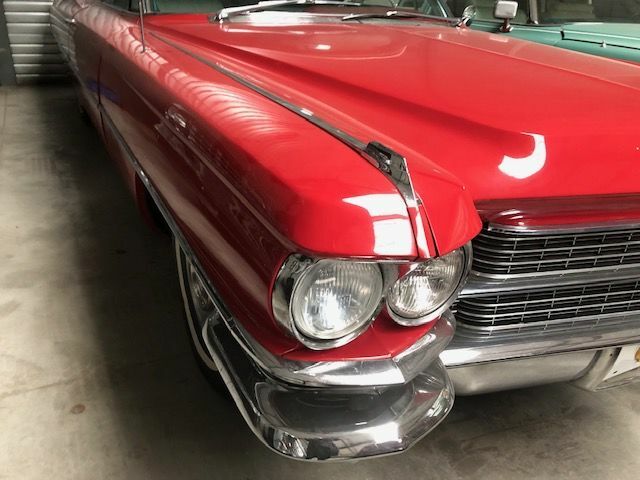 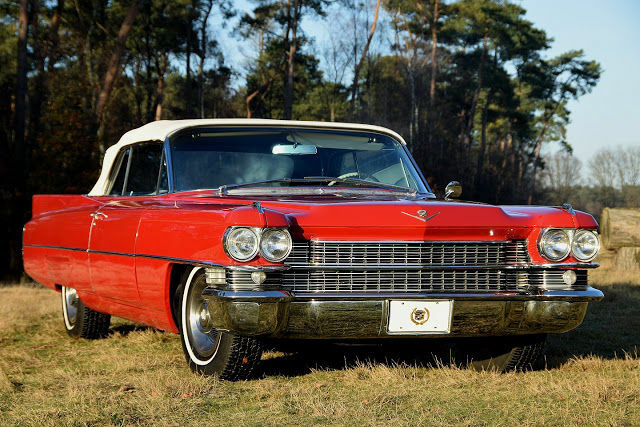 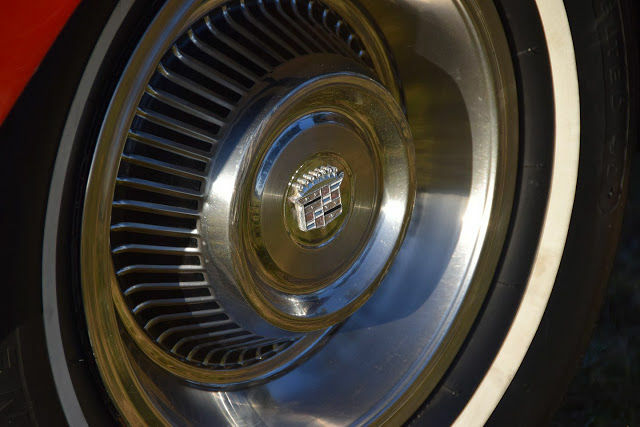 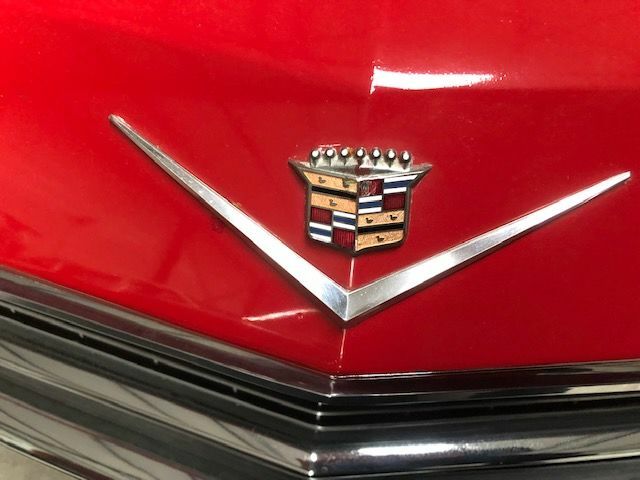 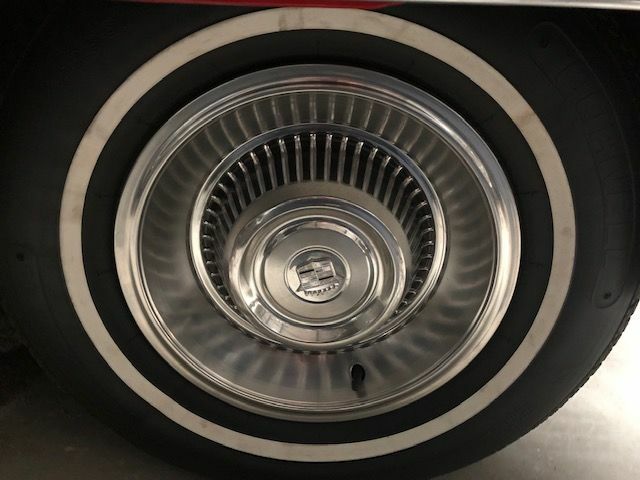 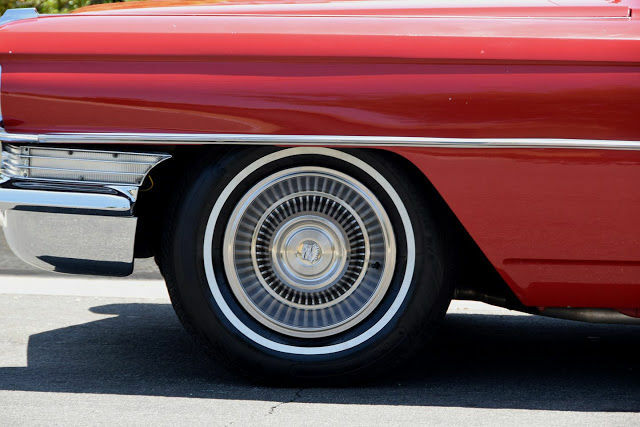 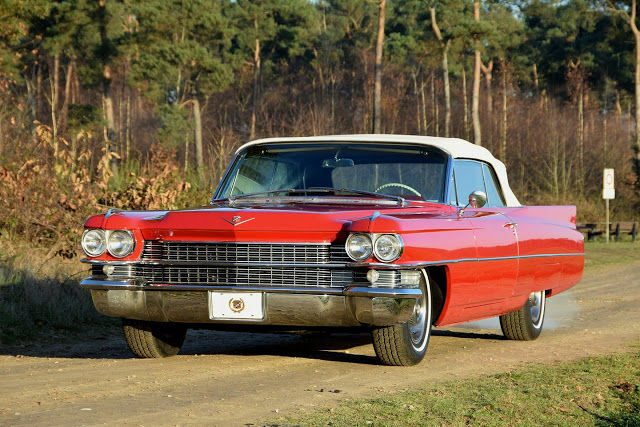 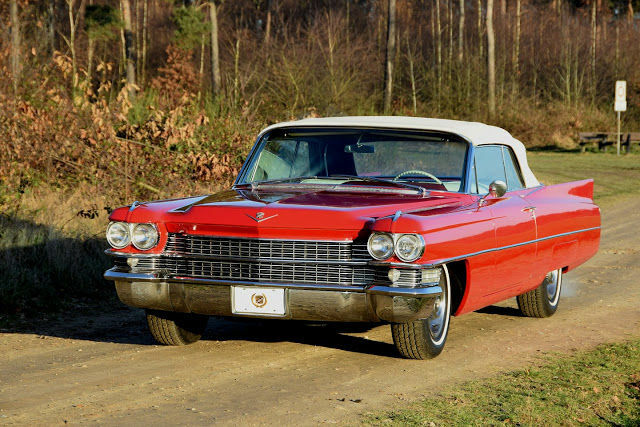 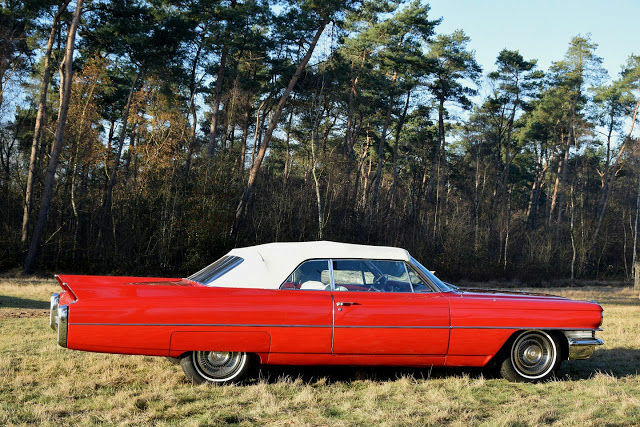 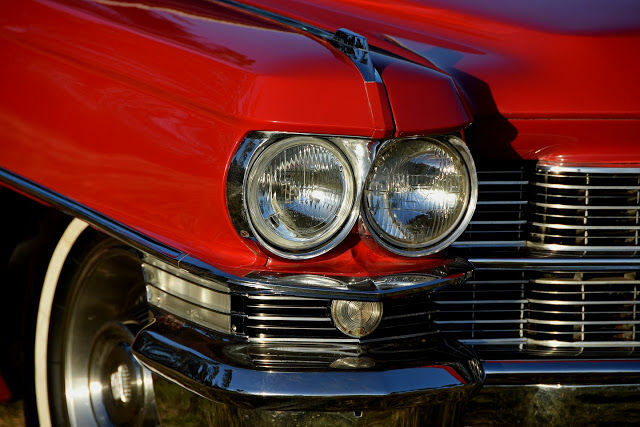 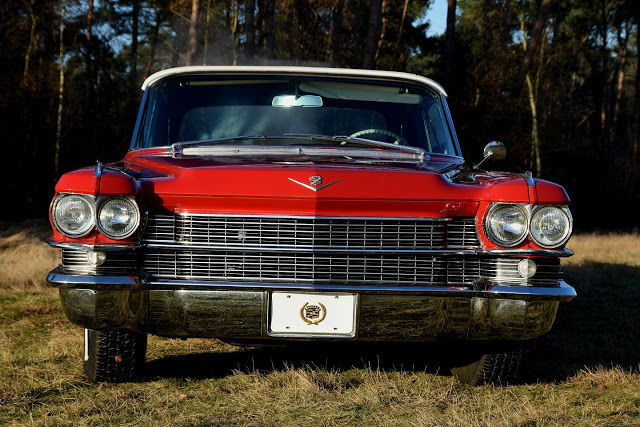 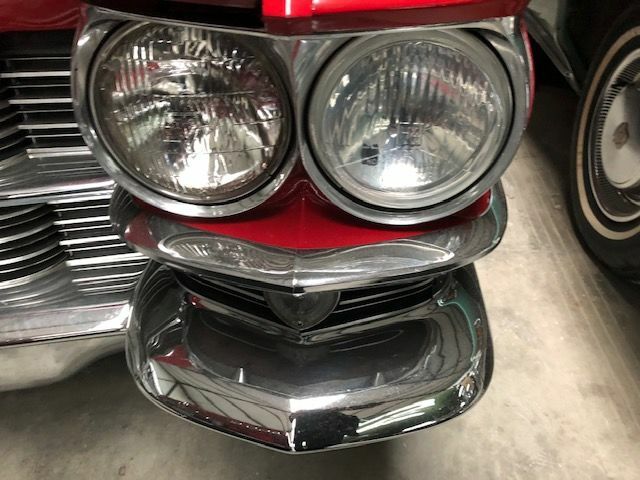 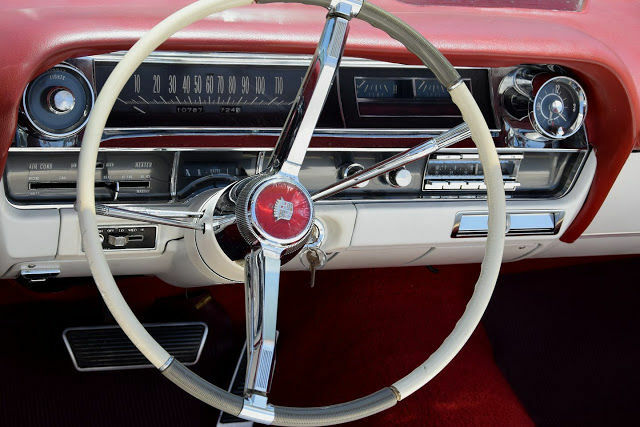 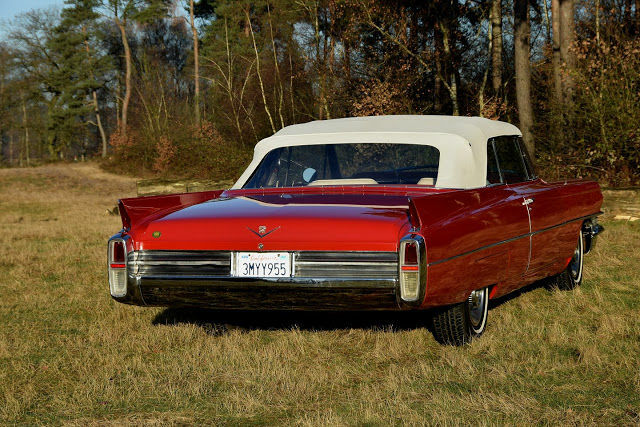 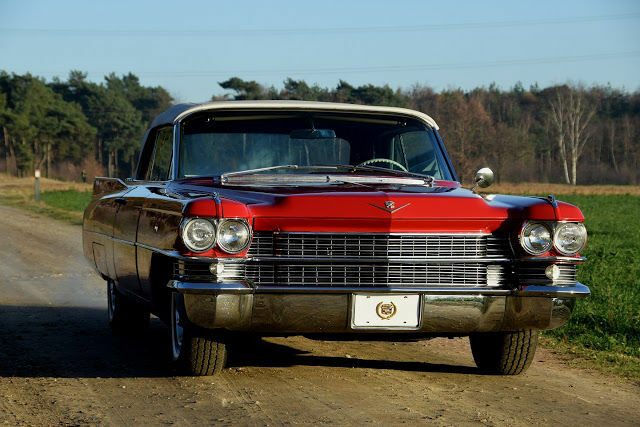 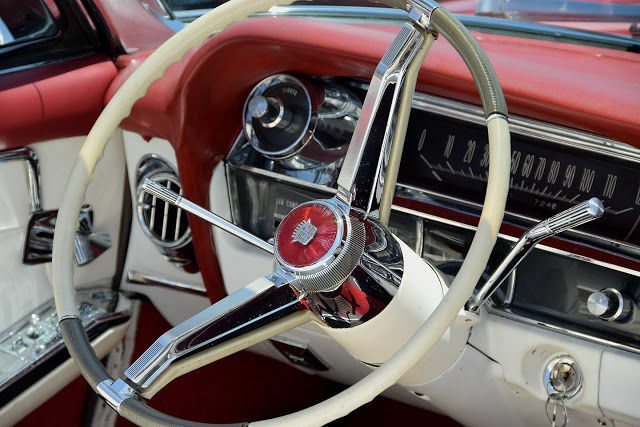 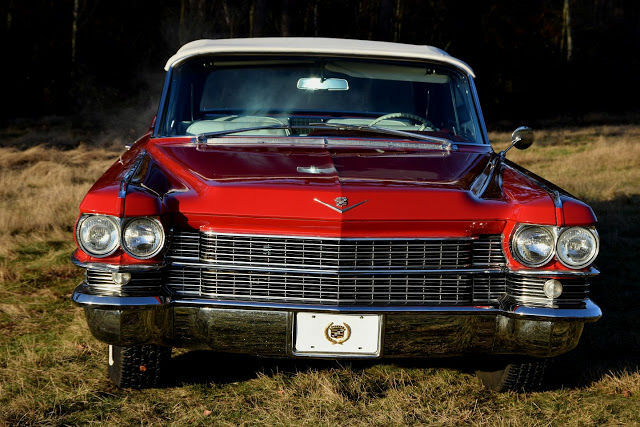 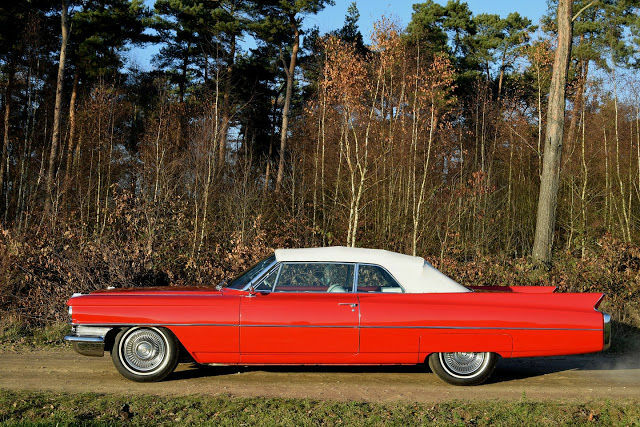 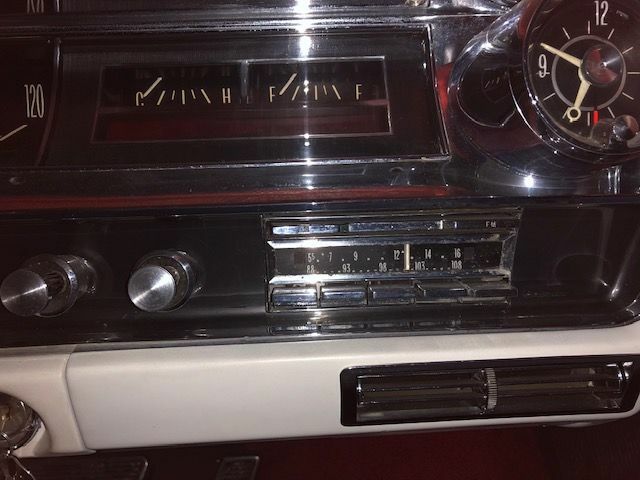 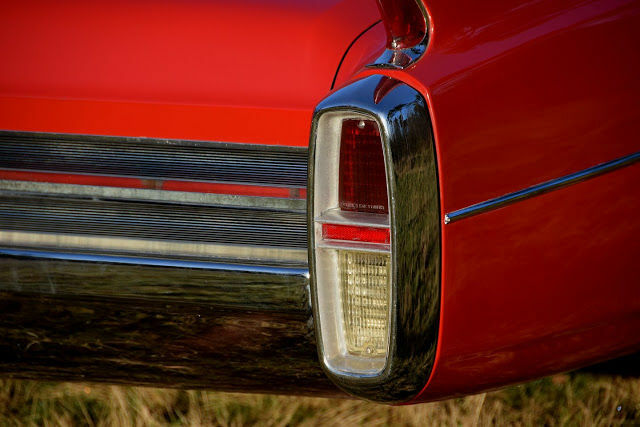 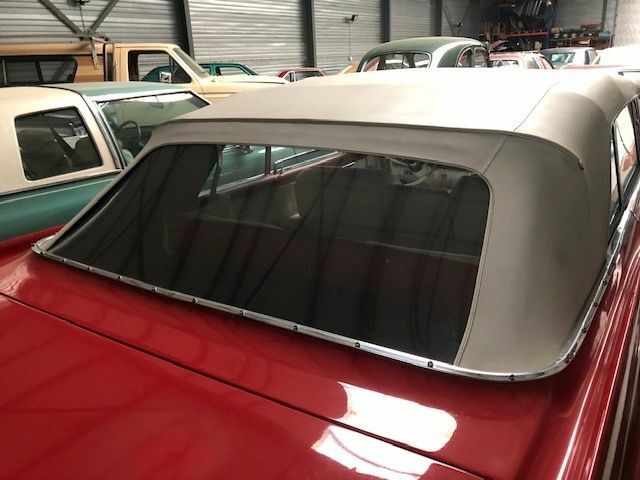 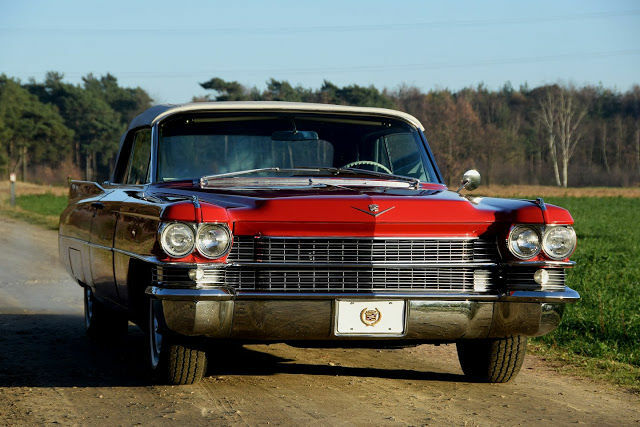 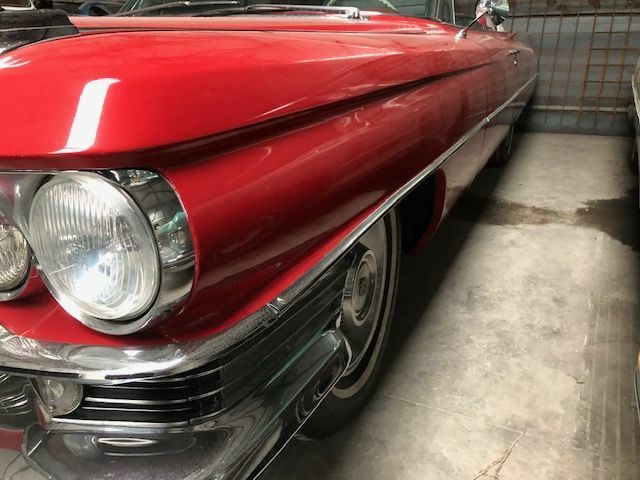 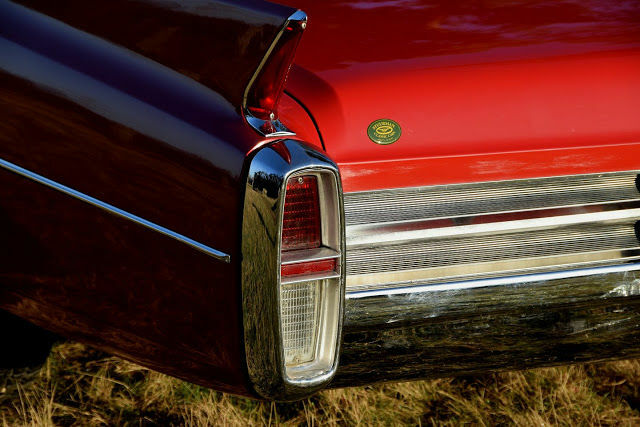 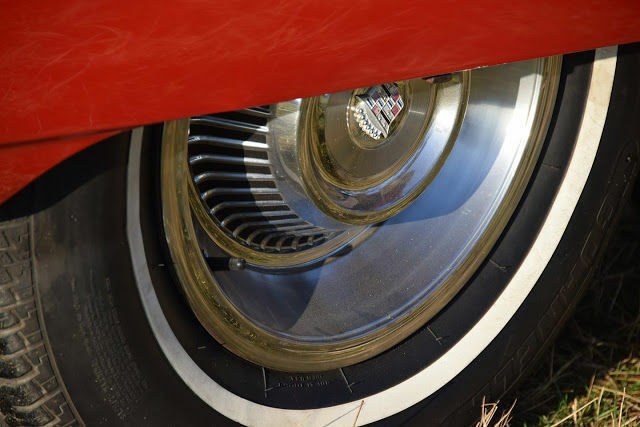 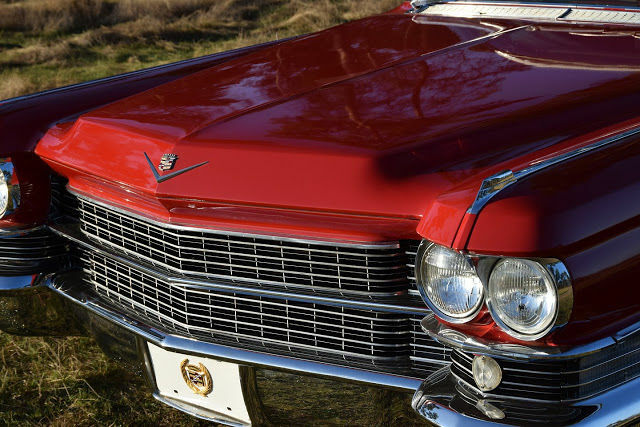 This beautiful classic Cadillac can be viewed and picked up in Herkenbosch, the Netherlands.